Sadikun distributes Fuel to most industrial and commercial sectors in Indonesia. 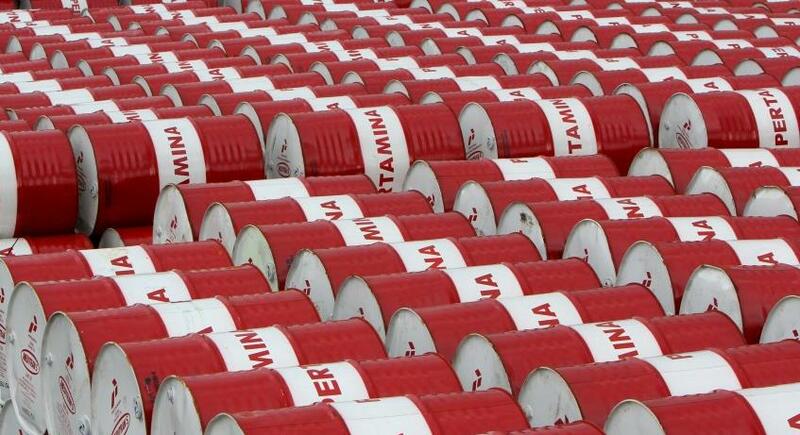 These Fuels are sent through Our fleet which has capacities starting from 8 KL, 16 KL, 24 KL and 32 KL. 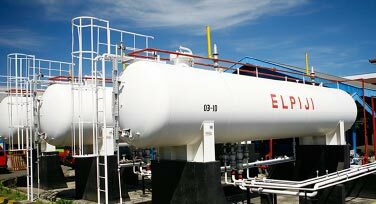 Sadikun distributes Pertamina's LPG (Liquefied Petroleum Gas) including Bright Gas 5,5 kg, Bright Gas 12 kg, LPG blue tube 12 kg, Ease Gas 14 kg, LPG 50 kg, Musicool, HAP and LPG Bulk. 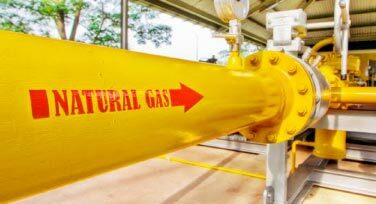 Sadikun distributes Natural Gas directly through our pipeline distribution system to industrial Customers for raw materials use in the manufacturing process or as a fuel to support operations. Sadikun as the authorized Pertamina Lubricant distributor supplies high quality Lubricants to industrial sectors in Indonesia for various types of businesses. 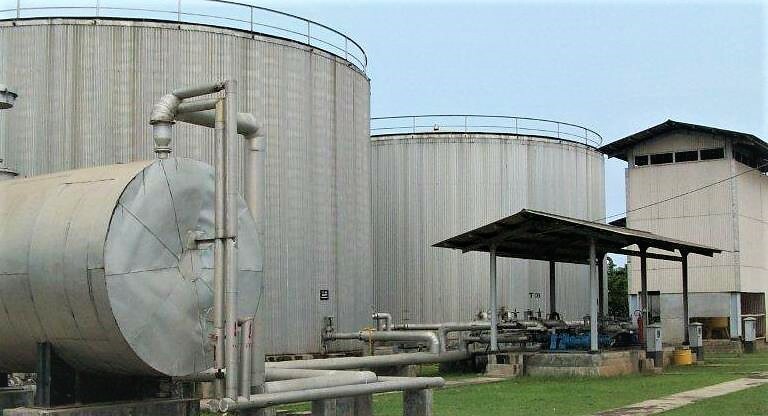 Sadikun also offers best quality Chemical products such as Asphalt (Petrochemicals), Additive, Caustic Soda, Polytam and Wax to support specifications corresponding to Your needs. 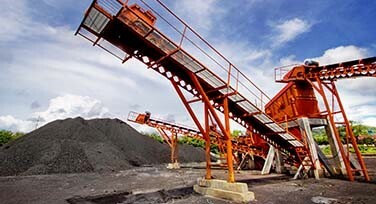 Sadikun has a strategic Coal storage area in Ciwandan, Banten. That place has modern equipment that is able to reach the perfect fuel point. 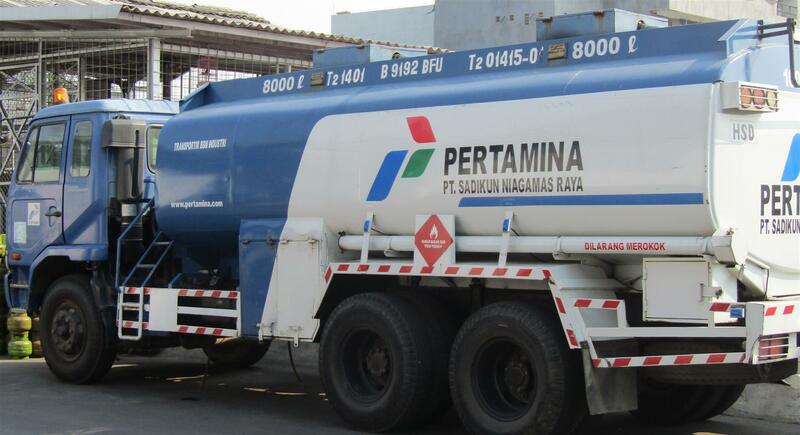 Sadikun has been Pertamina is the best authorized distributor for more than 50 years. Target and business Sadikun in the field of business, to be the best, trusted and leading Company. A lot of awards have been granted to Sadikun as Pertamina's authorized distributor.